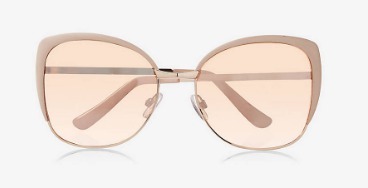 We’re in the thick of summer, so no better time to sport our hip sunglasses than now, right? 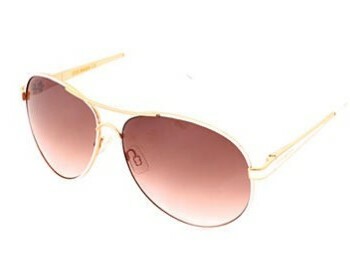 And Dakota Fanning is totally winning the rose gold trend with these glorious sunglasses by St. Louis Camellia ($235). Want Fanning’s rose gold sunglasses look?